Rack Shelf 15 Deep Single Vented 3 Rms. Supports up to 50 lbs. 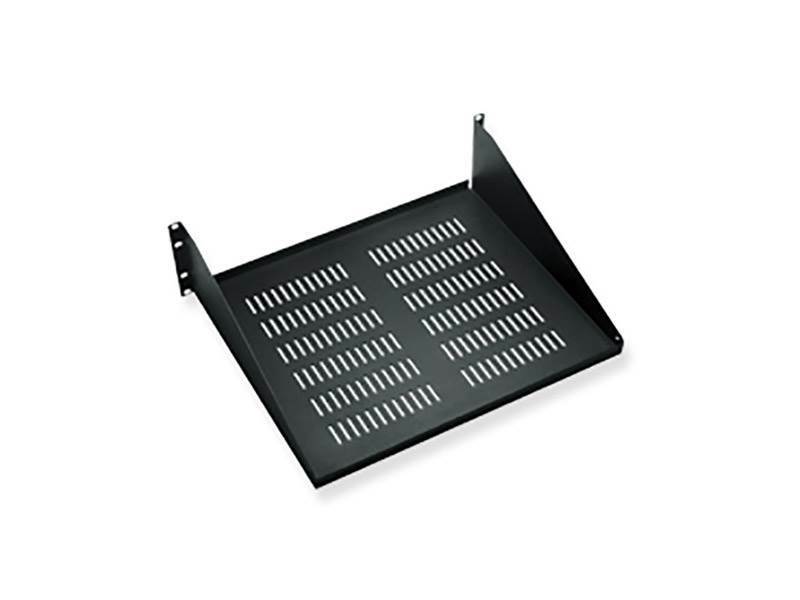 capacity and provides air flow to ventilate mounted equipment. package includes #12 mounting screws.